Jedwards carries many citrus oils in our wholesale bulk options, both conventional and organic. Some of our most popular are the invigoratingly intense orange and lemon oils that we carry. Orange oil, which we wholesale in bulk organic and bulk conventional options, is an essential oil that many of you have extracted yourself if you’ve ever peeled an orange. The glands in the peel often spray out orange oil when they are ruptured. For larger volumes, orange oil is extracted via cold pressing or steam distillation. 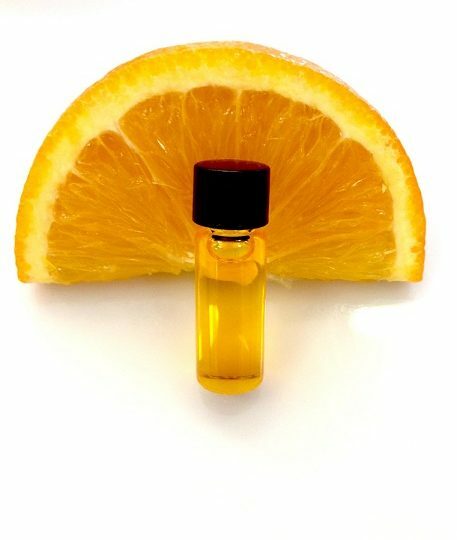 Orange oil is a very clean, uplifting scent in the aromatherapy world. Because of this, it is often used in candles, cleaning products, soaps and skin care products. It contains a key soothing ingredient called linalool that is said to relieve tension and stress and creates a familiar, calm atmosphere. Beyond the aroma, however, orange oil has natural components that contribute to skin moisture when added to skin care products. Orange oil is often included as an ingredient for insect repellents for the pleasing smell. It is also a popular ingredient in cleaning materials. Sweet orange oil is thought to have some antibacterial qualities and is often used in household cleaners. A terrific, natural way to clean your counters is to add some essential orange oil to a spray bottle of Epsom salts and water. Spritz the mixture over kitchen counter tops and table tops and wipe dry with a clean cloth. It’s natural, effective, and very eco-friendly. 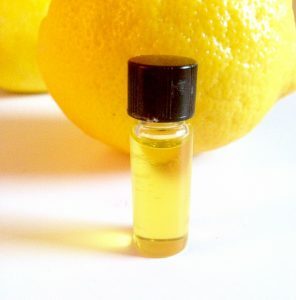 In addition to Orange oil, Lemon oil is a popular option for a similar clean, uplifting aroma. Jedwards’ lemon oil is cold pressed from the peel of fresh lemons. Lemon oil is also often used to enhance certain culinary dishes. It’s an intense lemon flavor—more than 3,000 lemons are needed to extract 1 kilogram of lemon oil! Many people also enjoy simply adding a few drops to a glass of water to add some zing to their hydration and aid in their digestion. An added bonus: lemon oil won’t start to rot in your fruit bowl like lemons do after a short time! Lemons have always been a prized fruit throughout history. In fact, lemons and lemon oil were used to symbolize the Roman goddess of youth. The Romans used lemon rinds to ward off insects and as personal perfumes. Today, lemon oil is used in a broad range of capacities, from cooking and cleaning, to cosmetics and hair care. Add our lemon and orange oils to your home and have it smelling like sunshine in no time! Both lemon and orange oils are photosensitive—exposure to the sun after applying either oil to your skin should be avoided for 48 hours.